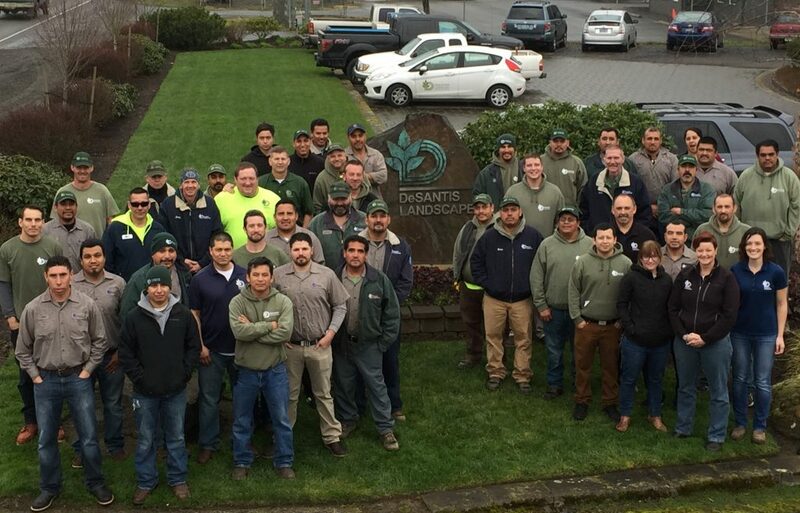 DeSantis Landscapes is a family-owned, nationally recognized landscaping company in Portland Oregon with offices in Salem and Portland. 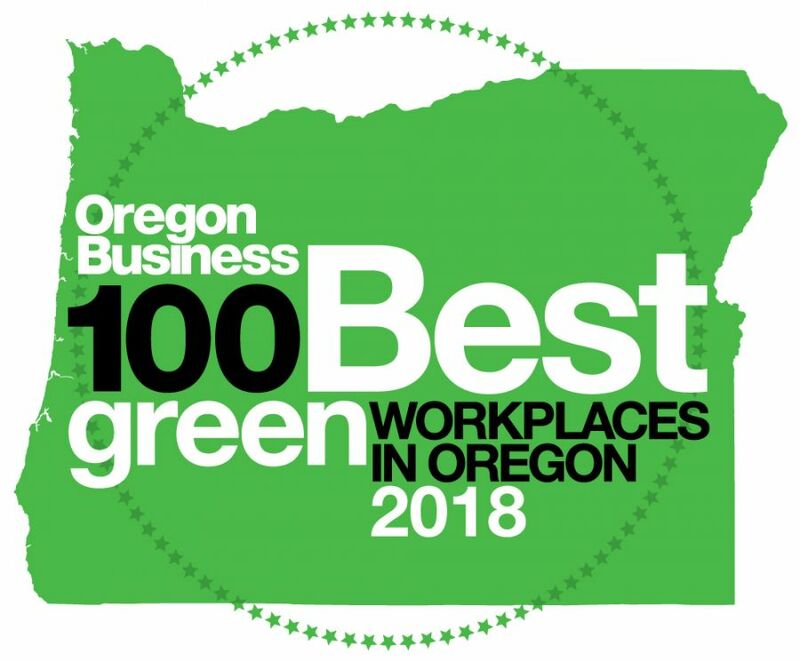 We made the list of the 100 Best GREEN Companies to Work for in Oregon, for the 8th year in a row! Oregon Business magazine puts out this list and it is voted on by employees in an anonymous survey. We believe professional development of our employees is important. Two of our managers were recently trained and certified under the Vegetated Water Quality Facilities Management program through Clean Water Services and Portland Community College and are now certified to maintain these increasingly ubiquitous development features (i.e. bioswales and detention ponds). Our landscape projects range from commercial properties, to large private estates, to intimate residential gardens. In all cases, DeSantis creates and maintains balanced environments of extraordinary beauty and functionality. We’re an award winning company recognized for integrity, innovation and reliability. Since 1974, clients have entrusted us to carefully design, build and maintain their landscape investment.